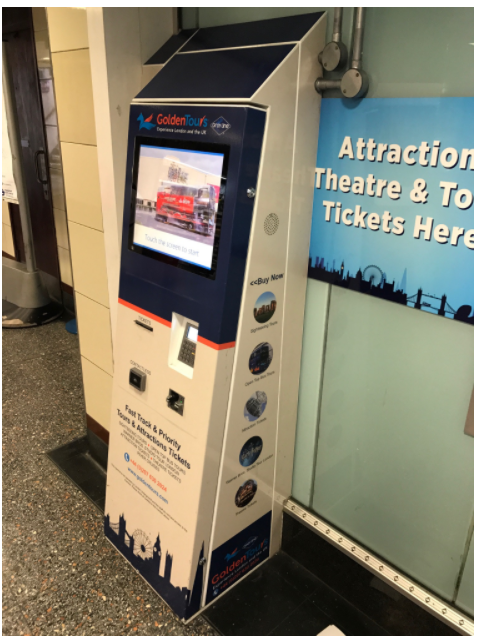 Cammax have worked closely with a wide range of different customers, partners and Passenger Transport Executives in order to develop our range of smart ticketing kiosks to become one of the most cost effective, efficient kiosk available on the market today. This experience and knowledge enables us to create bespoke ticket kiosks specific to the needs of the local public and environment. Smart Ticketing schemes have been adopted by many local Councils and Transport schemes as a way of removing cash from travel. Microchips electronically stored on Smart Cards allows members of the public to load tickets and cash values onto cards which provide several benefits to both the public, operators and transport organisations. Implementing Smart Card schemes can be a daunting prospect. At Cammax we work closely with the customers to enhance their existing Smart Card schemes through the addition of Smart Ticket Vending Machines (TVM) and supporting products. Cammax TVM’s provide a range of functionality from dispensing smart cards through to printing of receipts. Installing Smart TVMs requires initial capital investment; however, due to their ability to work 24 hours a day and the fact that they require very little staff intervention, they are significantly cheaper to operate and as the graph below shows the adoption rate quickly increases after deployment. The above graph represents a significant increase in sales over time from one of our Passenger Transport Executive (PTE) customers. Owing to the success of the kiosks after roll-out, the PTE’s decided to put more faith in the SMART technology. As a result, travel centres were closed in June 2015, consequently increasing the number of tickets sold via the kiosks. The tickets sold above are 7 day and 28 day tickets. Generally, we tend to witness peaks during the beginning of the month because of the nature of ‘monthly’ tickets – and especially around seasonal occasions like Christmas. Through our experience of existing projects and constant re-development and updating of our Ticketing application Cammax have one of the most intelligent and innovative Smart Ticketing Applications in the UK. The Cammax Smart Ticketing application has been developed in such a way that the system will work seamlessly with other ITSO services employed by our customers now and in the future. 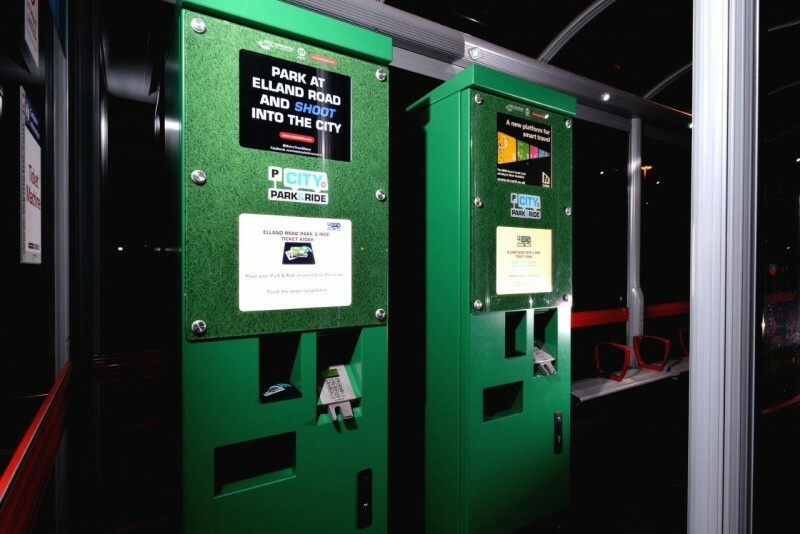 Cammax have also broadened their Smart Ticketing portfolio to offer a wider solution than just kiosk applications and now includes additional SMART products and services such as Pick up Posts, Smart Ticketing Engines, Smart Retail Points and Mobile Phone Applications. Watch the video above to find out how our MCard SMART Ticketing kiosk works. 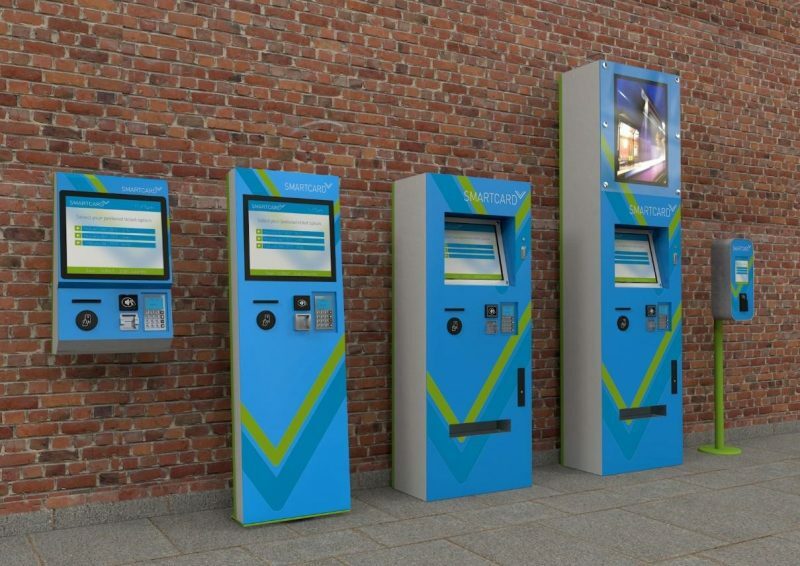 Cammax have worked with a range of ITSO schemes and ensure that our Ticket Vending Machine solutions are compatible and help support any existing schemes which a customer may already have in place. Cammax work with a range of ITSO service providers including Ecebs and Yorcard, a range of CRM systems and other retail outlets such as Payzone. In partnership with TfWM Cammax have recently installed their first photo card dispensing Smart TVM into Wolverhampton Bus Station. By integrating an encoding printer into a Smart TVM, Cammax can provide Transport Authorities with the ability to issue personalised Smart Cards via a TVM rather than at busy Ticket Offices. The Ticket Vending Machine allows the user to select a product which requires a personalised Smart Card. Once the payment has been authorised the TVM software directs the user to stand in the correct position so an integrated camera inside the kiosk can take passport style photo of the user. Once a suitable photo has been taken the encoding printer will then print the photo and personalised details, and also encode the relevant ticket data onto the smart card before dispensing it. 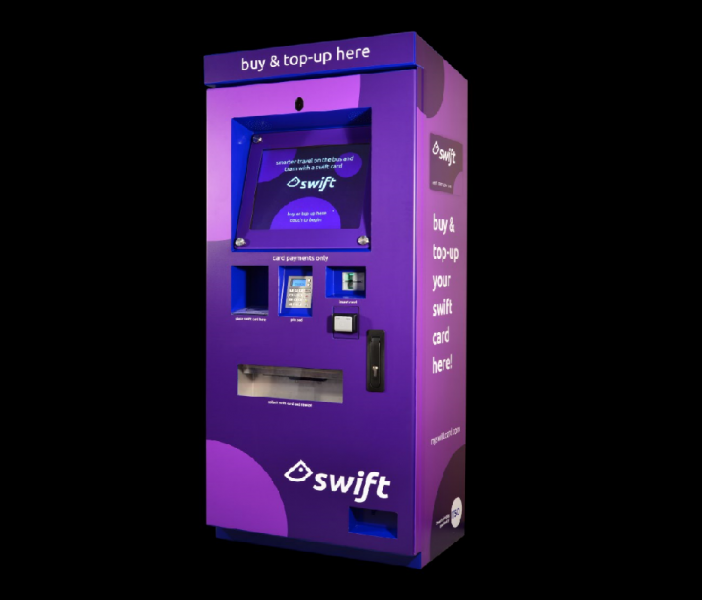 The Swift Kiosk is the first ITSO ticket vending machine in the country which possesses a photo-capture feature; a photo can be taken, and printed on a pre-encoded photocard in just over a minute. This ability to issue personalised Smart Cards from a TVM is just another way to help reduce dependence on busy Travel Centres. Cammax has worked to integrate Yorcard’s Part 11 software, Kafeneon, into its own software solutions for kiosks and desktop ITSO ticketing systems. 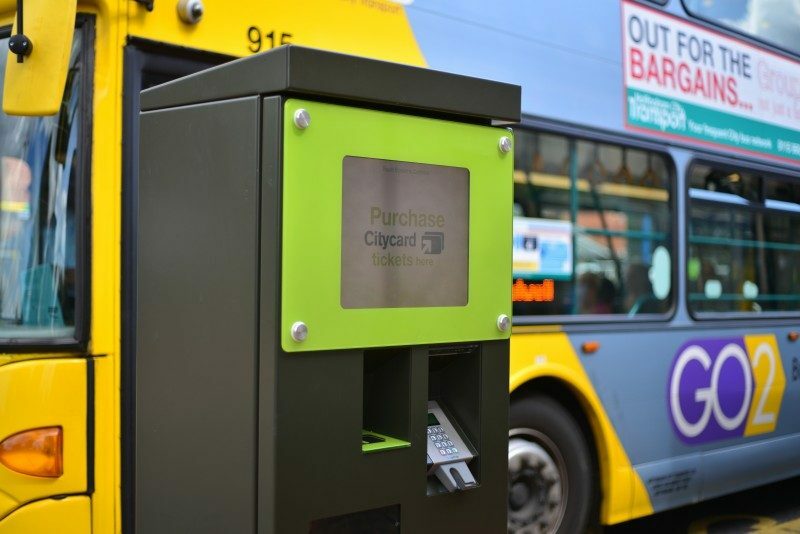 These solutions have been rolled out in South Yorkshire and West Yorkshire to sell multi-operator tickets, where they have been very well received by the combined authorities and customers alike and have proved a great success. 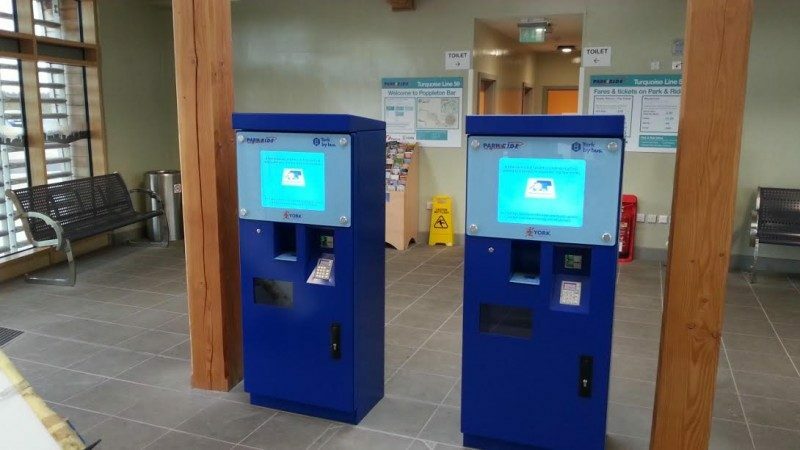 The kiosks are reducing the cost of sale for the Multi-operator Ticketing Organisations, TravelMaster and MCard, with a positive impact on customer satisfaction. Yorcard has been very happy with our partnership with Cammax, who have always conducted themselves thoroughly professionally. Cammax worked closely with the Council to design a bespoke application with a unique interface which was specific to the Council and made the user experience for Park and Ride Passengers as simple and efficient to use as possible.